Our experienced team shares a passion to serve our customers. 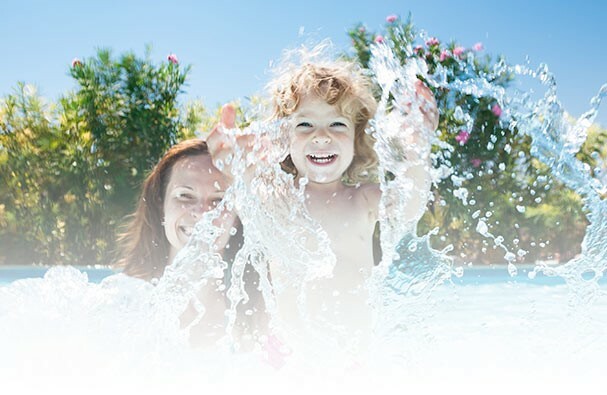 Water World staff are ready to assist you with choosing the right pool or spa to get you into your dream backyard oasis. 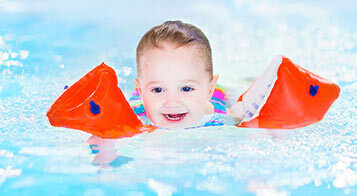 We carry a wide variety of pool pumps, pool filters, pool heaters, pool cleaners, liners, covers and much more. 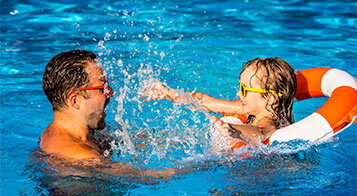 Water World has been selling swimming pools and hot tubs in the Peterborough region for over 40 years. 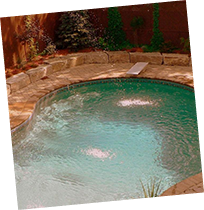 During those four decades we've installed hundreds of pools and hot tubs. 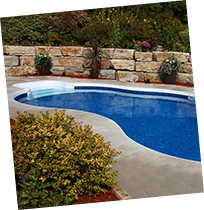 Select from In-ground, Semi In-ground or Above ground pools. 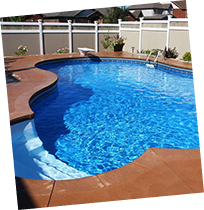 We are Peterborough's trusted pool builder. 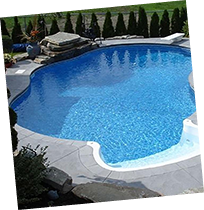 POOL FINANCING AVAILABLE.. INGROUNDS STARTING FROM ONLY $176 BIWEEKLY! 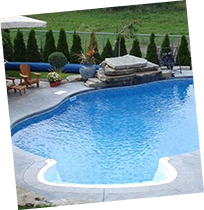 Explore your new Pool Request a Quote Need Pool Service? Whether you're looking for entertainment or quiet solitude, Water World has a hot tub for you! With a wide selection of models to choose from, you can relax in your own backyard oasis with one of our premier, quality built Spas. We can offer something for everyone. HOT TUB FINANCING AVAILABLE.. 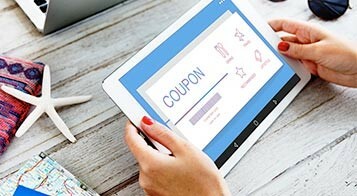 STARTING FROM ONLY $50 BIWEEKLY! Founded in 1973, Canada Billiard is the largest manufacturing unit and distributor of billiard tables and accessories in Canada. They offer the widest variety of wood (oak, maple, mahogany, walnut and cherry), stains and finishes of all the industry. Water World also offers foosball, Air Hockey, and Darts as well to complete your games room.